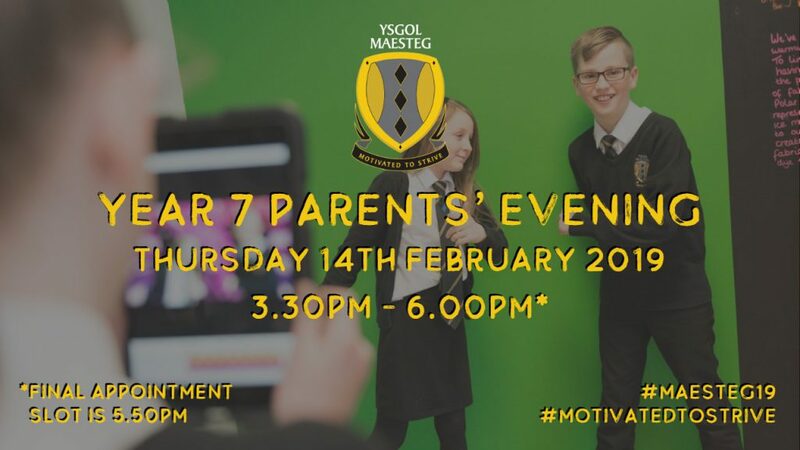 The staff and governors at Maesteg School would like to invite you to our Year 7 Parents’ Evening on Thursday 14th February between 3.30pm and 6.00pm (please note that final appointment slots are 5.50pm). We ask you to make every effort to attend this evening so that you may have a complete picture of your child’s progress/achievement and know where he/she can be expected to improve performance. Your child will be asked to arrange appointments, convenient to you, with the various subject teachers. 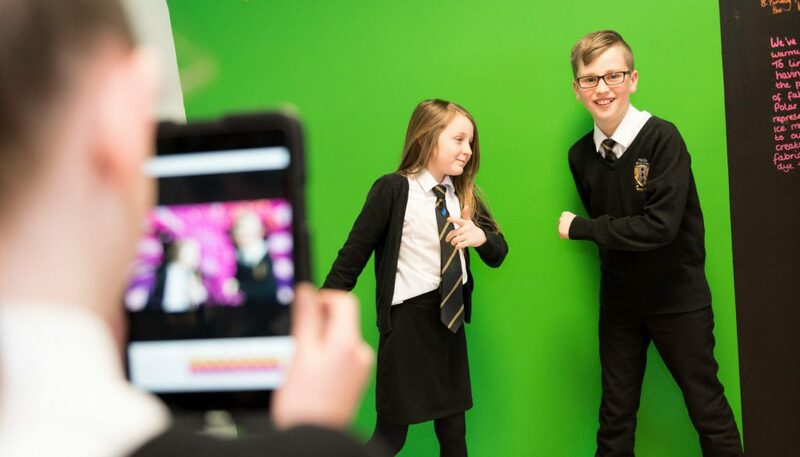 Please click here to read a digital copy of the letter sent home with Year 7 pupils. We look forward to seeing you on February 14th.